HEB is pleased to release three new titles in its ongoing Gutenberg-e series. 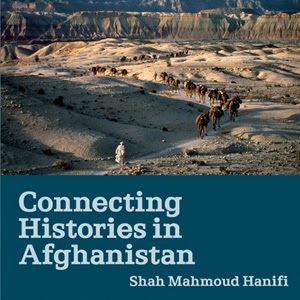 In Connecting Histories in Afghanistan: Market Relations and State Formation on a Colonial Frontier, Shah Mahmoud Hanifi draws on a range of archival, narrative, and oral historical sources in this treatment of the economy and society of nineteenth-century Afghanistan, paying special attention to the ramifications of British Indian colonialism. 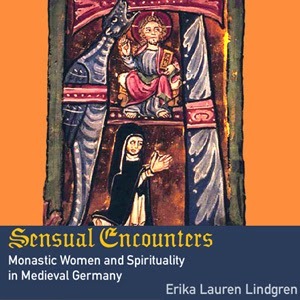 Erika Lauren Lindgren’s Sensual Encounters: Monastic Women and Spirituality in Medieval Germany presents the material underpinnings of spirituality in female Dominican monasteries, as well as the sensual aspects of religious practice, taking into account the women's own documentation of their experiences of the monastic environment in so-called Sister-Books. 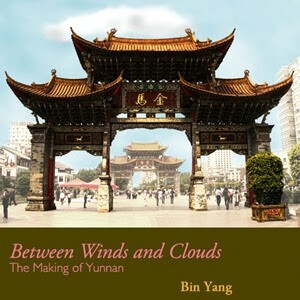 Bin Yang’s Between Winds and Clouds: the Making of Yunnan (Second Century BCE-Twentieth Century CE) addresses the transformation of an ethnically and culturally distinct region in Southeast Asia into a Chinese province over a period of 2000 years, and frames this process in a broad historical context that includes both local and international players. All three books were selected by the American Historical Association and Columbia University Press as part of their Gutenberg-e initiative, awarding scholarship that incorporates innovative use of digital technology.